If there is one thing to learn about Croatian islands, it’s that they are all different. Pag, for example, is all cheese and chalk, while Hvar is lavender and langoustines. Cres is the biggest Croatian island. Island Cres is long and narrow mountainous island stretching 66 km in length and only from 2 to 12 km in width. The coast is indented with the total length of 248 km. If you are looking for that last European unspoilt piece of paradise, then island Cres truly is Croatian eco-tourism at its best. Island Cres is also famous for its self-sufficient water supply: a huge freshwater lake Vrana has enough water to comfortably supply both islands, Cres and Losinj with potable water of excellent quality. Immediate access to the lake is not allowed. Island Cres is connected with a short narrow bridge to the smaller but much more populated island Losinj. On the way along these two islands, the scenery keeps changing dramatically, from steep shores and high peaks to low plains and lagoons. Vegetation is incredibly diverse: from scarce rocky pastures, scattered olive and fig trees, to dense shrubs, coastal forests and finally rich pine forests. Vidovici – A village with an extraordinary view of the Istrian Peninsula and numerous islands including Zeča, Lošinj and Unije forming part of the archipelago. 11min video – bike ride around the Streets of Cres Town 4 trips on Losinj you absolutely shouldn’t miss out if you’re into active holidays 5* aerial video of Cres & Lubenice. Bild listed Sveti Ivan beach as 15th in the top 40 of the most beautiful beaches in the world. Cikat pine forest on Losinj. Camping, Aquapark, Lidl, .. 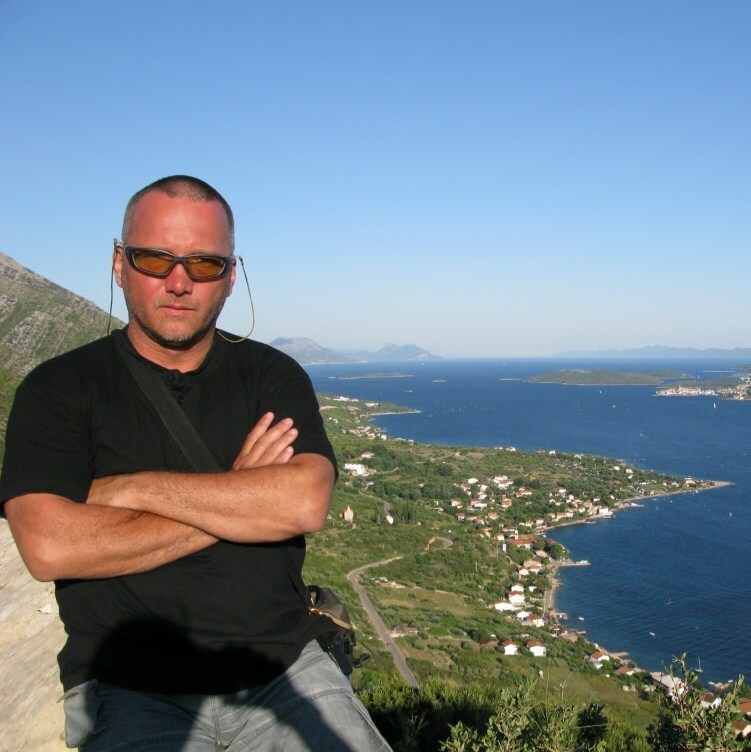 This entry was posted in Go, Uncategorized and tagged bike, Cres, Croatia, Hiking, MTB, trecking. Bookmark the permalink.